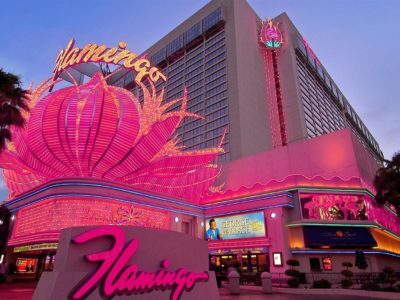 Join the Las Vegas PRIDE NIGHT PARADE on Friday 19th of October 2018 from 8pm for the most glamorous, glittering spectacle ever created by the LGBTQ community of Southern Nevada. The Night Pride Parade starts on 4th Street at West Charlston and goes along 4th street to Ogden. 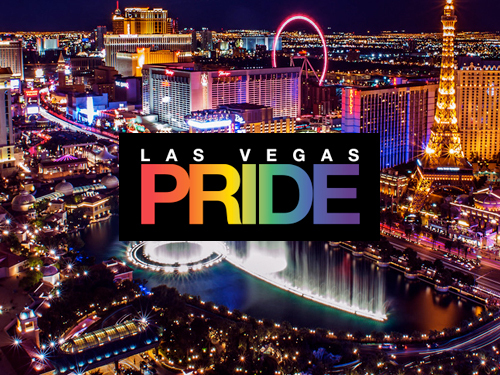 On Saturday and Sunday continue to celebrate at the Las Vegas PRIDE FESTIVAL where everyone is welcome from 19-21st of October. The festival will be held at Sunset Park (at the corner of Sunset Rd. and Eastern Ave.) and feature a beautiful outdoor stage, a food court and more than 100 exhibitors on site. 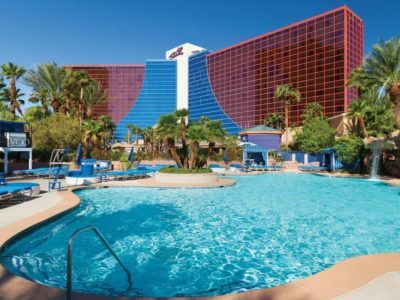 Gay-friendly Harrah's Las Vegas is located centrally on the world famous Las Vegas Strip offering upscale amenities and good times. Bright lights and entertainment await. The world's first ever Nobu Hotel at Caesars Palace is a luxury infused, celebrity-driven exhibition. Immerse yourself in luxury that emerges at every turn, every texture, and every amenity. 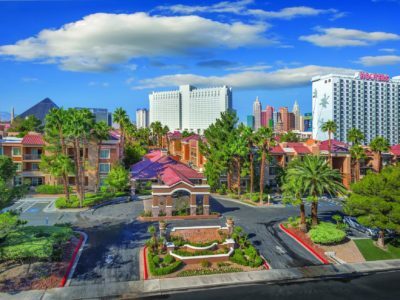 Experience all the passion and romance of Paris in Las Vegas. 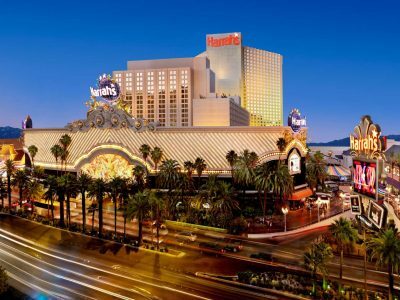 The luxurious Paris Las Vegas transports the ultimate in European sophistication to the entertainment capital of the world. 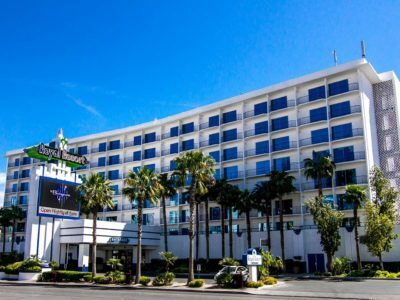 Planet Hollywood is located on the Las Vegas Strip, the Las Vegas Convention Centre is 8 minutes' drive away. 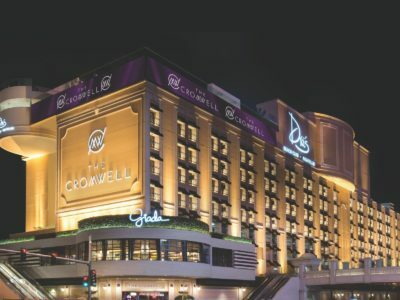 In the entertainment capital of the world, Brazilian-themed Rio All-Suite Hotel and Casino stands tall against the skyline with its signature purple and red glass exterior. 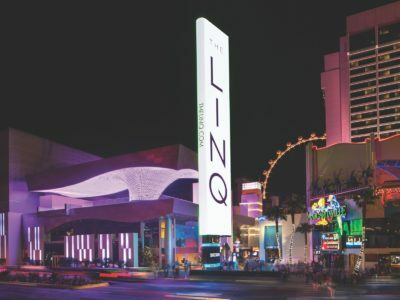 The Linq Hotel and Casino is located in the centre of the Las Vegas Strip. 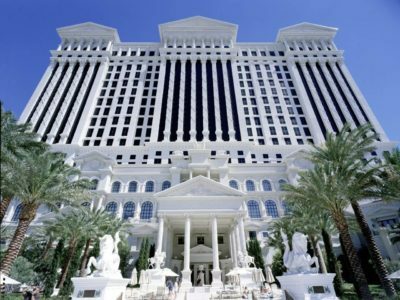 The Colosseum Shops at Caesars Palace is 200 yards away and Bellagio Foundations are only 650 yards.